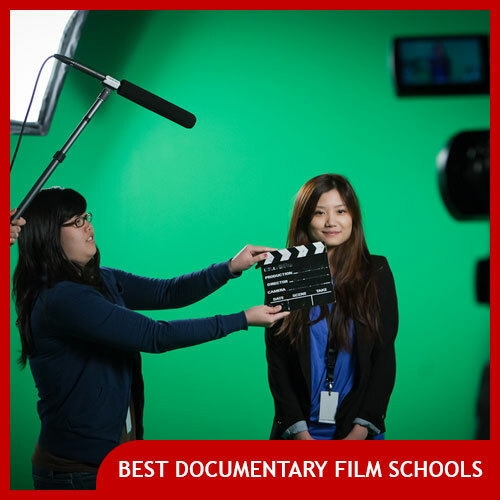 What are the best professional documentary film cameras? 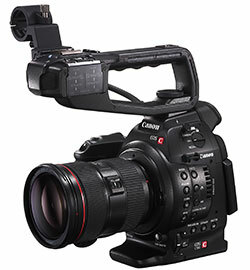 Canon’s popular C100 and C300 cameras are used for documentary filmmaking and film/television work all the time. Both of these cameras feature an ergonomic body, lots of recording format options, interchangeable lens mounts, and large sensors for beautiful cinematic images. These cameras are quite popular on documentary film sets across the world. Footage shot on C300s and C100s has appeared on television and in many documentary films commercially released in movie theaters. Canon C100 vs C300 – What’s the difference? In a nutshell the difference between the Canon C300 and C100 is that the C100 is the lower end model that’s cheaper and the C300 is the higher end version with more features and 4K recording (the C100 is limited to 1080p). Here are some specific technical specifications for the C100 vs C300 (these are based on the newest, updated versions of each camera – the Mark II versions). As you can see, both the C100 Mkii and C300 Mkii (the most recent versions of these cameras) share a lot of features. Both have two XLR inputs for pro microphones and both are used by professional documentary filmmakers and both are capable of capturing beautiful cinematic images with great sound and excellent color reproduction. 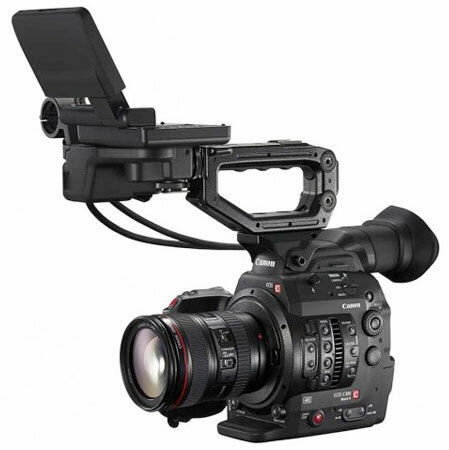 The difference between the C100 and C300 is that the C300 is higher end, recording in resolutions up to 4K in a higher bitrate and higher end format, while the C100 shoots in 1080p up to 60 frames per secon maximum, using the lower end AVCHD codec. In addition to higher quality recording features, the C300 also has a larger and higher quality display which is detachable and mounted on the camera differently. The above clip was shot on the updated version of the C100 (Mark II). It demonstrates smooth slow motion recording ability, dynamic range (how dark and low light an image can get without getting grainy/crushed or blown out), and of course that cinematic shallow depth of field that comes from using a large sensor and a good lens. This clip (above) was shot with the Canon C300 Mk II, the latest version of the camera. As you can see the camera does an amazing job with just available light from the window. Extra stops of dynamic range help the C300 perform extremely well even in low light conditions. The C100 performs admirably in low light conditions too, just not quite as well. Note: Canon also makes some other models of professional video camera in this line such as the C200, C500 and C700 but these tend to be more expensive and in some cases are less ergonomically suited for documentary film work. That’s the reason why the C100 and C300 are more popular among documentary filmmakers today. Most documentary filmmakers shooting on high end Sony cameras these days are choosing either the FS5 or the higher end FS7 professional video camera. Both cameras are built on an interchangeable lens system that, when coupled with the camera’s large sensors, provides beautiful cinematic footage. Sony FS5 vs Sony FS7 – What’s the difference? Both the FS7 and the FS5 record extremely high quality 4K video at very high bitrates with great color reproduction. The FS7 records higher quality footage and outshines its younger sister model with higher frame rate recording at high resolutions. One key difference between these two cameras is that the FS5 shoots on cheap SDXC memory cards whereas the FS7 shoots on more expensive but higher performance proprietary Sony XQD memory cards. The Sony FS5 is a more affordable 4K recorder that shoots extremely high quality video based on an interchangable lens system with a large sensor. Its compact size and full array of manual controls makes it a great documentary style camera for run and gun shooting. 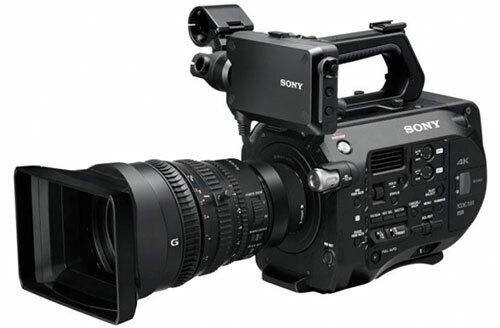 The Sony FS7 is being marketed as Sony’s “ideal camcorder for documentaries, unscripted TV, newsmagazines, indie features, corporate video and more.” It ships ready for shoulder mount use without any additional rig components and comes with a telescoping Smart Grip attachment that provides an ergonomic extension handle with start/stop, zoom and additional customizable controls as well as an iris control dial. 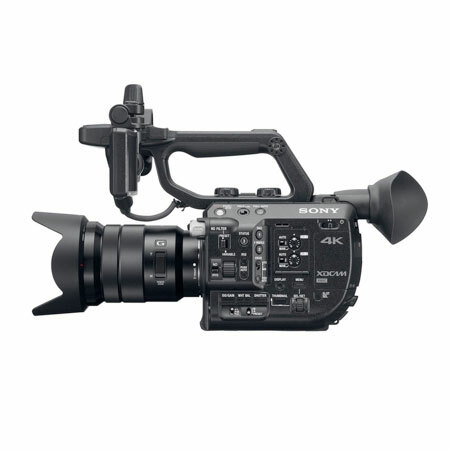 The Sony FS7 is perhaps the top documentary filmmaking camera available today. It’s got a Super 35mm sized CMOS sensor for capturing beautiful images with gorgeous shallow depth of field and accepts Sony E-mount lenses (with optional adapters for EF/PL mount and others). It records up to 4K at up to 60P, an impressive feat that allows for silky smooth slow motion in post production, and even goes up to a jaw dropping 180fps in 1920 x 1080P HD mode for an incredible “the world just slowed down” look. The FS7 records on Sony’s XQD media cards at up to 600Mbps (possibly the highest bitrate of any camera under $50,000) and can also record to external HD-SDI or HDMI hard drives as a backup or alternative recording solution. You may also wish to consider the younger brother camera, the less expensive FS5. 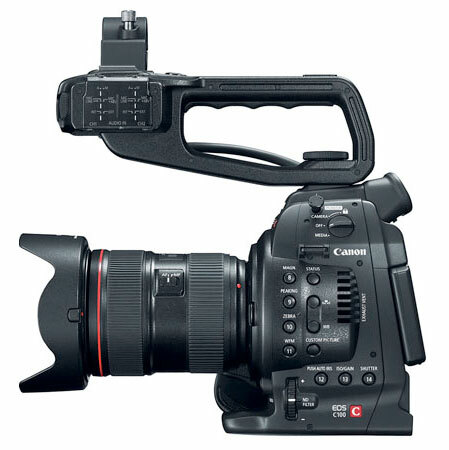 The Canon C100 is a popular camera among documentary filmmakers today because of its extremely high image quality, ability to use Canon lenses, relative inexpensive. The ergonomics of this camera are also key: while it provides the ability to capture shallow depth of field images of DSLRs for documentary, it also provides a large hand grip making it easier to use for long periods of time. Another major benefit is the built in top handle which integrates XLR inputs for professional audio. Like its big brother the more expensive Canon C300, the C100 provides thumb dials for quickly adjusting audio levels, without having to enter a complicated digital menu, an invaluable feature for documentary filmmakers in one man band “run and gun” situations. The C100/C300 is probably the best DSLR-type professional video camera hybrid that offers all of the pro features documentary filmmakers want. 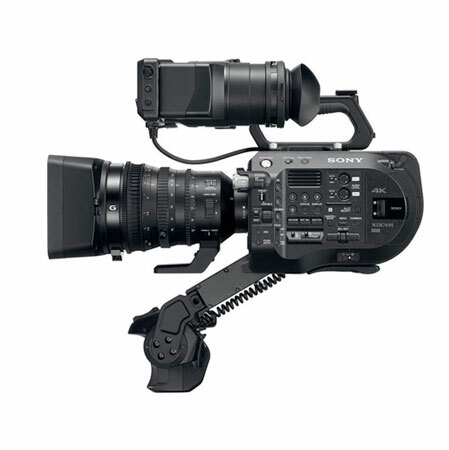 Sony’s professional video cameras have long been a staple of documentary filmmakers’ toolkits around the world. 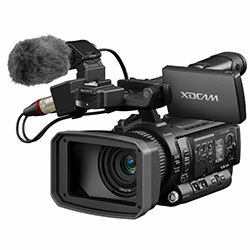 One of the latest cameras in their professional lineup that’s starting to gain ground is the Sony PMW300K1, an XDCAM based professional camcorder whose compact size but manual controls are proving to be an impressive combination. Its ability to record at a relatively high 50Mbps bitrate in a 422 colorspace is also quite impressive for a camera of its size and weight class. Holy cow, this is quite a camera. Panasonic started making really solid and respected DSLRs for video with the GH2, and with this highly anticipated iteration they added 4K video recording (more than twice the resolution of 1080p), better quality image processing, and an optional (but pricey) XLR interface that plugs into the bottom of the camera, allowing you to connect professional microphones. 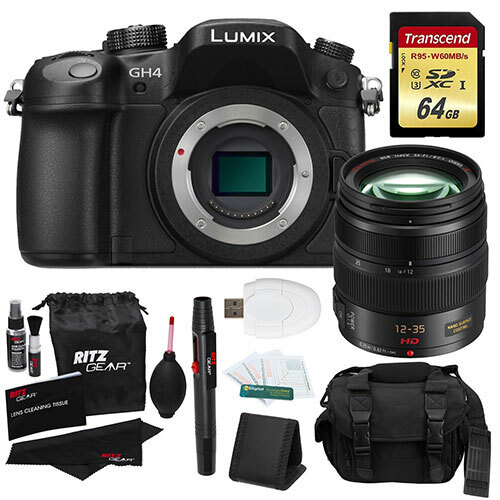 The Panasonic GH4 records on cheap SDHC or SDXC cards and you can also buy additional batteries cheaply. Note however that unlike many other DSLRs, this camera is a Micro Four Thirds camera, meaning it uses M4/3 lenses made by a variety of manufacturers. One key advantage of the Panasonic GH series has over some of Canon’s cameras is it has a headphone jack and adjustable audio input instead of auto-only audio levels. It’s not surprising that this small and light camera is turning a lot of heads in the documentary filmmaking community. 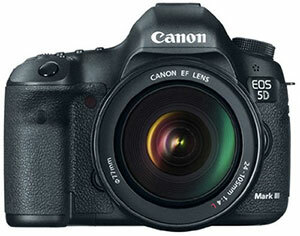 The Canon 5DMII was the camera that started the DSLR video revolution back in 2008. The 5D Mark III is a worthy successor, building upon the strengths of the II, and adding a headphone jack for audio monitoring, manual audio levels, and superior video recording quality. The 5DMIII also features a full frame sensor, making it very easy to achieve buttery shallow depth of field images with lenses from Canon’s EOS line . Of course, it still records 1080p video with H.264 or AVC High Profile at a variety of frame rates and bitrates. One thing to note is that the 5DMIII is heavier than, say, a Micro Four Thirds camera like the GH4. 1. What kind of lens system does it have? Traditional fixed lens professional video cameras like the Sony PMW300K1 tend to be cheaper and can’t create visual imagery that’s quite as “cinematic” looking as interchangeable lens cameras with large sensors such as the Sony FS7, but on the other hand they’re also easier to operate than interchangeable lens cameras– especially if you’ll be shooting in fast moving “run and gun” situations as documentary filmmakers often are. A new class of hybrid video cameras like the Panasonic DVX 200 are starting to offer large lenses capable of shooting beauty footage as well as offering lots of run and gun friendly manual controls. 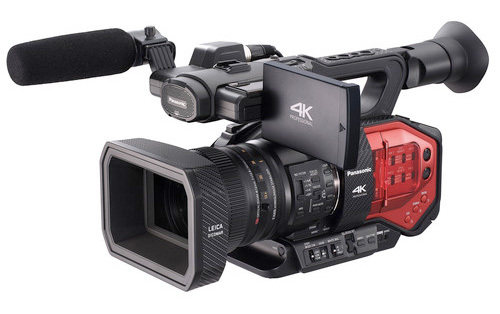 Read our Panasonic DVX200 review for more on this. 2. How much does it cost? 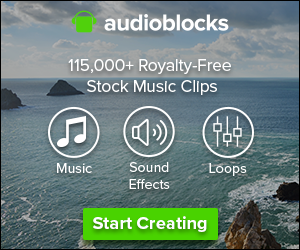 Documentary filmmakers are often on a budget, and a dollar spent in one place can mean that you won’t have money left in the budget to spend somewhere else. 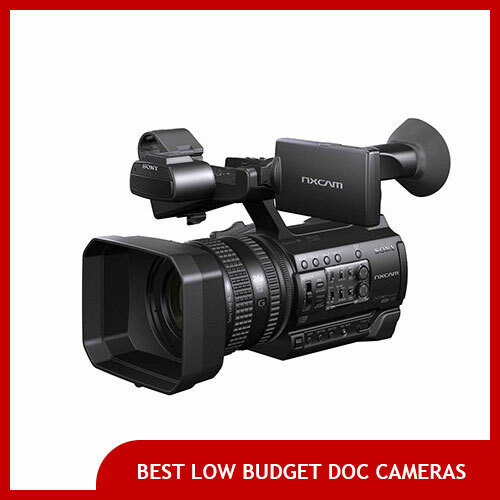 For some budget friendly options, check out our related article: What is the Best Cheap Documentary Camera for Filmmaking? 3. How much does this video camera weigh? How big is it? The form factor and weight of a video camera for documentary filmmaking may be a very important consideration, depending on the type of film you’re making. If you’re jetting off to go shoot in the Amazon rainforest and you need to carry 20 other pounds of gear on 5 mile hikes every day may make you decide that you need to get a camera that doesn’t weigh 10 pounds that you’ll need an additional 10 pounds of extra lenses with. 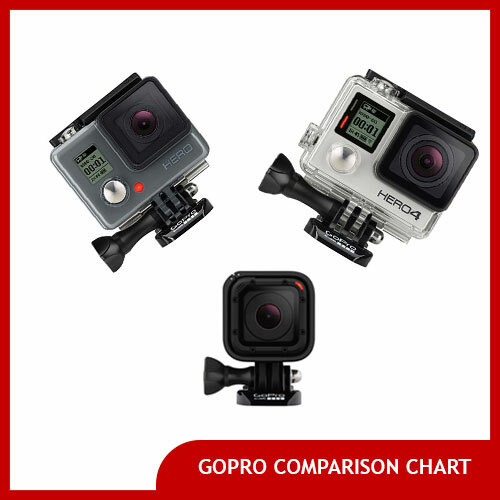 Similarly, if you’re shooting an action sports documentary with a lot of handheld camera footage you might decide to get a camera with a shoulder mount form factor like the Sony FS7 or at least invest in a camera rig that will allow you to get steady shots even though you won’t have a tripod to always rely on. 4. What kind of batteries and memory cards does it use? This consideration is actually becoming less and less relevant as time goes on. Each of the cameras on this page shoot on relatively cheap media cards: cheap enough to buy plenty of large capacity memory cards so you never run out of media to record on while you’re out shooting. And similarly, any documentary filmmaker ought to carry extra batteries even to shoots that aren’t expected to last long, simply because video camera batteries are cheap these days and you never know when something amazing might happen to prolong your shoot (or when your first battery might unexpectedly die due to a faulty juice meter telling you it’s fully charged when it’s not).